Listen to “THE DEBATE – Hockey Podcast – Episode 57 – Surprises and Disappointments of the 2018-19 Season” on Spreaker. The Stanley Cup Playoffs are quickly approaching and with that is the end of the regular season. Brad Burud and Blake Friars talk about all the surprises and disappointments from the season. The positives are amazing. 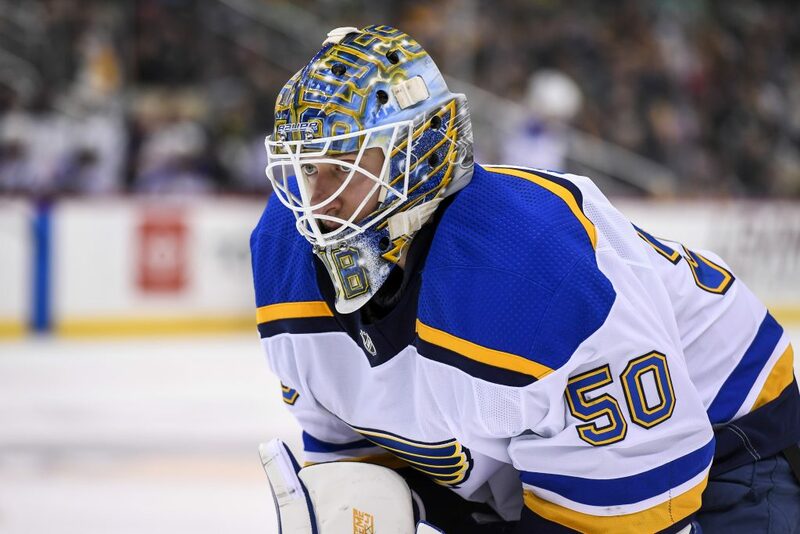 Jordan Binnington saving the St. Louis Blues season, and the complete dominance of the Tampa Bay Lightning. On the negative side the guys talk about the off ice antics in Ottawa and Edmonton, and the lack of growth in Buffalo. Then its on to NHL playoff talk and the show wraps with another entertaining edition of three questions.